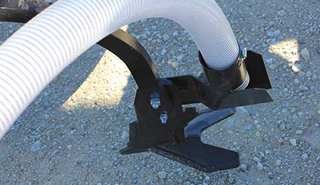 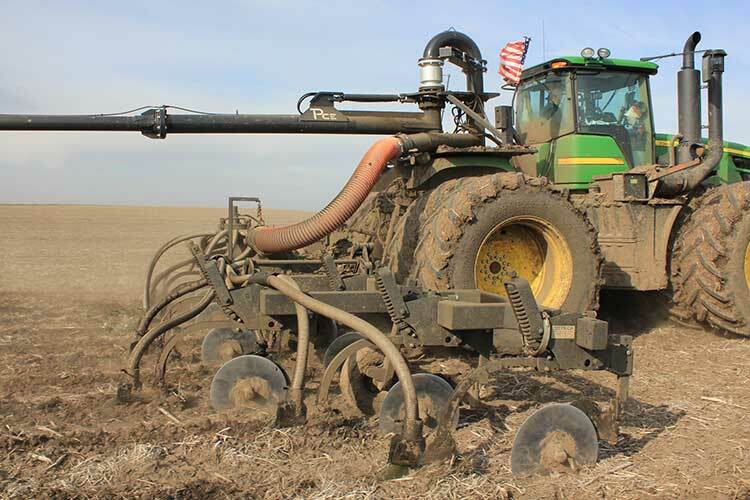 Dietrich Slurry Injectors are a powerful tool for your manure application operation. 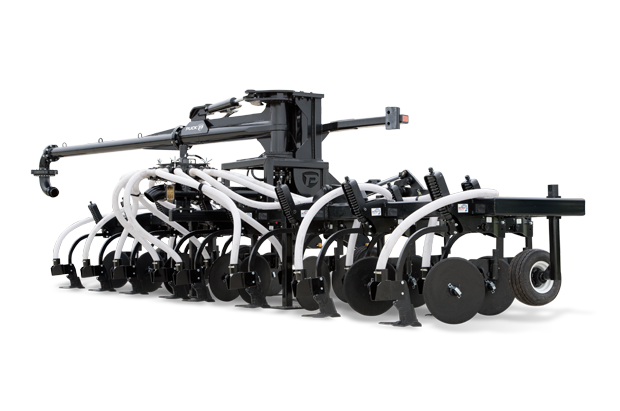 Dietrich sweeps create an absorption zone at 5”– 6” deep, the optimal root zone depth to be broken down into nutrients and benefit the plant. 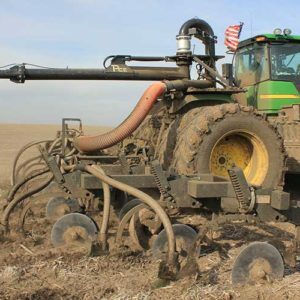 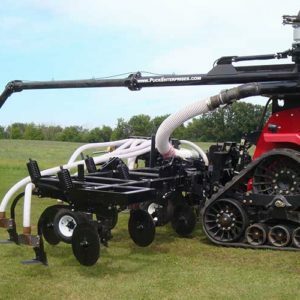 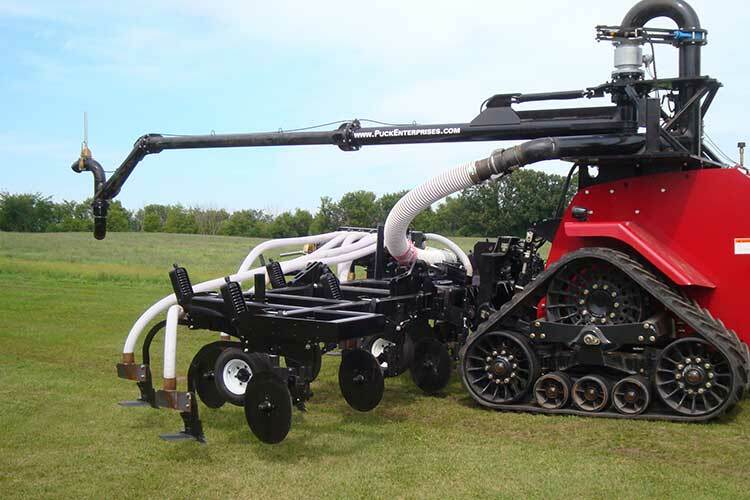 With a cover attachment available for looser soil and an easily adjustable design, this row unit is versatile and aimed at delivering the most beneficial manure injection possible.